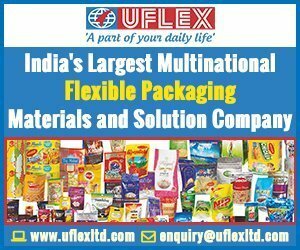 The flexible packaging industry in India is one of the highest growing industries in this segment globally with CAGR topping 15-18 %. “We as an industry are at a great place as the overall consumption of packaging is growing. More and more products are now moving towards branded packaging as manufacturers are realizing the shift of consumer focus on packaged products. Also there is a great shift from rigid forms of packaging to flexible, as there is clearly a huge saving in terms of cost and carbon footprint and much greater convenience in terms of handling and usage. Hence, the push towards rolling out more and more innovative products is the need of the hour as the industry has mostly been follower of matured Western markets up till now. It is time we realize our strengths and build upon them. 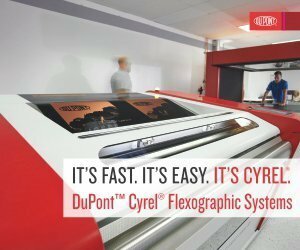 Today we have the best equipment in the world and a large growing market to cater to. All we have to do is enhance our focus and start thinking out of the box,” shares Gadre. 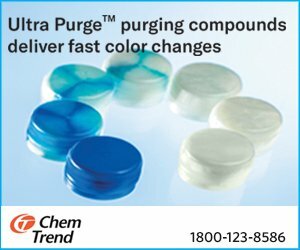 Kanodia Technoplast holds a unique position in the industry as it houses the entire gamut of technological capabilities from the best manufacturers in the world. This has helped the company to combine different technologies to deliver innovative products. One such example is its recent diversification into high-end WPP bags. 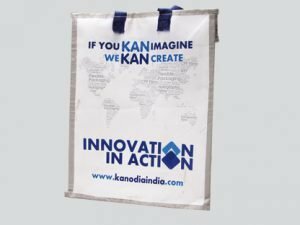 By leveraging its expertise in different technologies, Kanodia has successfully developed WPP bags with spot matt, holographic images and window metallized structures catering to local and overseas market. “The response has been very encouraging,” says Gadre, confirming doubling of capacity of WPP bags within six months of diversifying and commencing the product line. 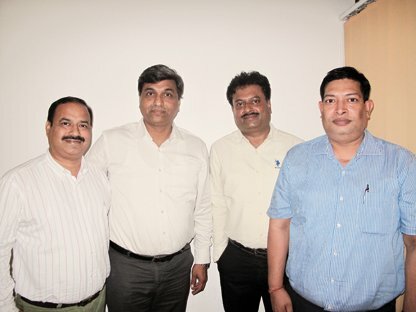 This strong push by Kanodia into innovations and new product development is reflected across its product segment. KANCAST (CPP film) with 15 mic film, high-end holographic films with special features, special feature pouches such as KANSLIDE and KANLOCK, antiskid solutions for economy packs and specially developed high-end twist grade films are just some of the new product offerings from Kanodia which have been well received by the customers.